Update On Upcoming “Life & Times” Release! We have an update to add to the blog that a new hardcover of The Life & Times of Scrooge McDuck will be released at the beginning of next year. We shared this information with you this week and many of you were curious as to how many volumes this story would be spread over. This was a great question because the first volume was listed as 248 pages, but the listing on Amazon did not include how many volumes the collection would include. Thankfully, Don Rosa’s Twitter (Don’s Twitter is managed by an assistant) was paying attention and answered that question providing us with more details about the collection. I am glad to see that the stories will only be spread among two volumes. One of the best parts of this collection is that it is the first time the stories will be told chronologically. I have never read these stories (because I have been unwilling to purchase the trade paperback for $150 second hand), so I cannot speak to how splitting the collection into “main series” and “bonus chapters” will impact the order in which the stories are presented. I am relieved to see that the title was wrong and that the book will be titled The Complete Life & Times of Scrooge McDuck. The change to “Uncle Scrooge” was bound to be confusing. Don’s Twitter pointed out the “ugly” cover art was not what would be printed… all I will say on that is that I’m glad. The publication of this collection is great news for fans of the character, and we can not wait to enjoy these stories with you. You can follow this link to preorder your very own copy. 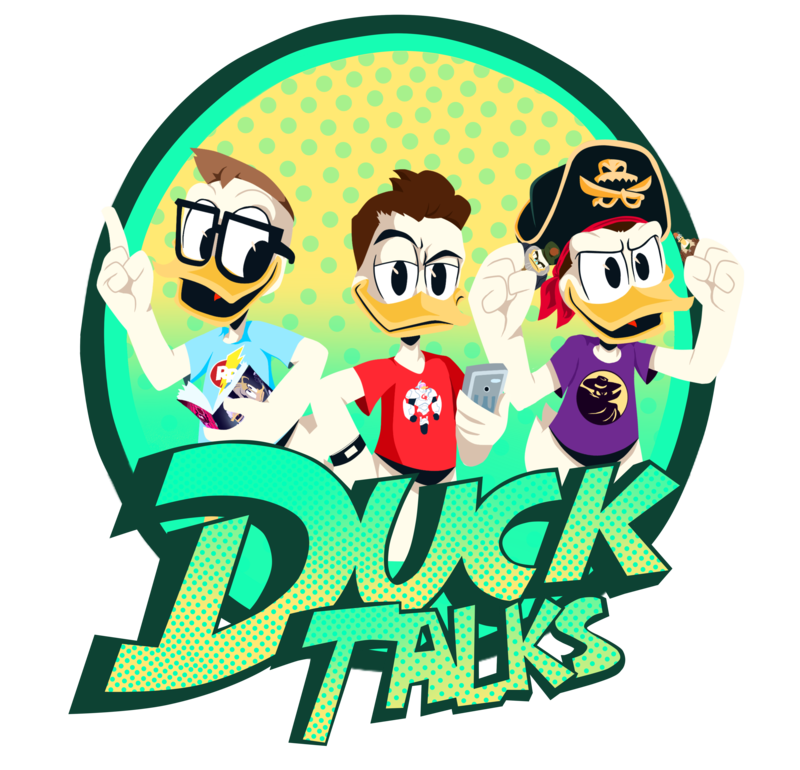 Purchasing from a Amazon using this link supports DuckTalks at no additional cost to you, and it guarantees that you will get Amazon’s lowest price between now and the release. Previous IDW Solicitations for September Are Out!